Kourtney Kardashian Was Mom-Shamed for Her Kids’ Unibrow? Kardashian was reunited with her mom-shamers on Monday when her ex-boyfriend, Scott Disick, posted an Instagram of their 8-year-old son, Mason Disick. The Instagram featured an adorable shot of Mason and Disick spending some quality father-and-son time with an equally adorable caption. “My life,” Disick wrote. But as cute as the picture was, many users apparently couldn’t ignore Mason’s eyebrows. However, not all of the comments were negative. 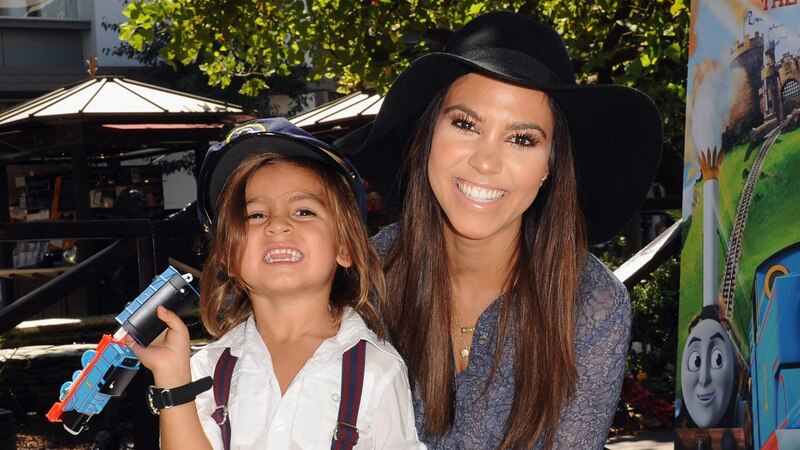 Many fans defended Kardashian and Disick, pointing out that Mason is indeed a small child who should have no reason to change anything about his natural appearance. Several fans brought up that such an onslaught of criticism is why so many children develop completely off-base insecurities. Of course, there’s no way Kardashian could’ve won. If she doesn’t tweeze Mason’s eyebrows, she’s mom-shamed. If she tweezes them, we’re sure mom-shamers will come for her for inflicting pain on her son for the purpose of vanity. Let’s just let Kardashian and Disick parent their son how they like and stop with the shaming already, shall we?